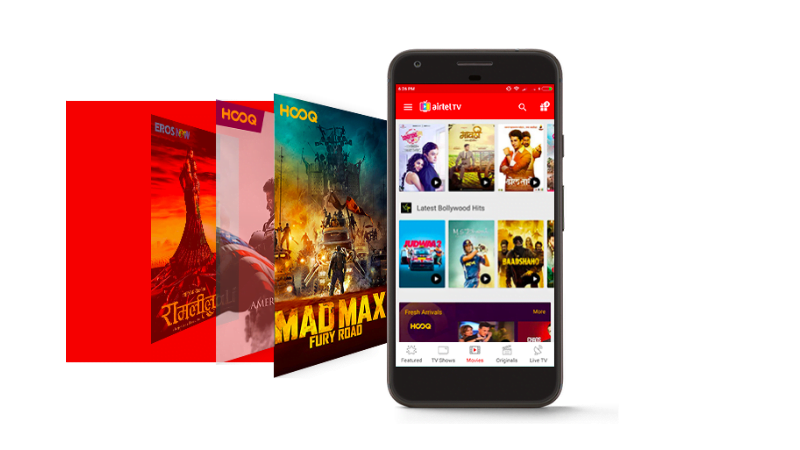 Bharti Airtel, the former leading telecom service provider, has introduced a curated election section in its Airtel TV app so that the app users can stay updated with all the news related to the ongoing Lok Sabha elections in the country. Notably, Reliance Jio and Vodafone also introduced such curated section inside their TV apps to keep their users updated all the time. Airtel TV users can find a special ‘Election 2019’ section right after opening the app where they’ll be able to see all the news channels covering the Lok Sabha 2019 elections in India. According to Airtel, the special section will have curated content from across sources – Live News TV channels, short news bulletins, collection of top interviews and expert analysis, all on a single screen. “What’s more there is also is a special ‘Election’ tab on the Airtel TV home screen more quick one touch access to the section,” said Airtel in a press statement. Furthermore, Airtel TV app’s ‘Election 2019’ section will have state wise election updates in eight regional languages – Tamil, Telegu, Kannada, Malayalam, Marathi, Bengali, Gujarati and Oriya, besides English and Hindi. For the unaware, Airtel TV app is currently providing over 375 Live TV channels. Similarly, JioTV is offering a wide range of 190 plus news channels in 15 languages. Vodafone too has also come up with a special section of news channels for subscribers to catch all election-related action. The operators are also on the social media platform such as in Twitter to offer updates, insights and poll-related information. The number of smartphone users was put at 404.1 million in 2017 and is expected to double to 829 million by 2022, a report said.